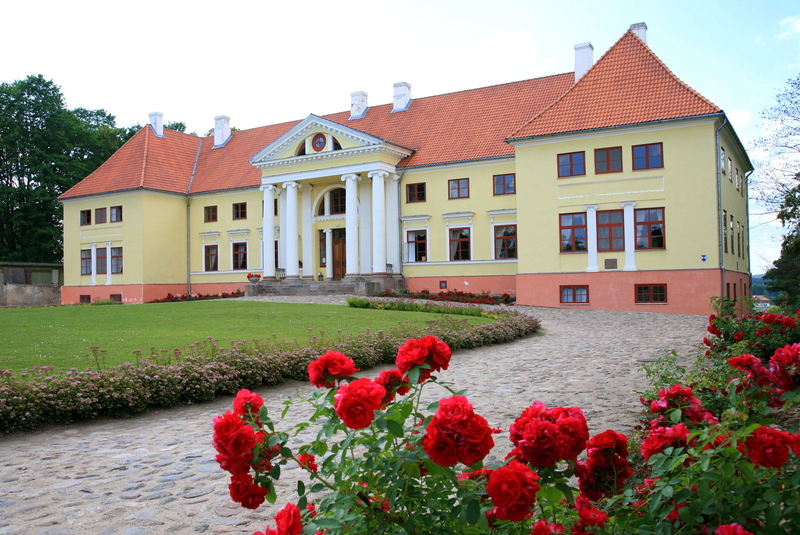 XXVI General Assembly and History Conference will take place 7.-9.9.2016 in Tukums, Latvia. Collecting issues and use of the collection is a key concept in the museums since their beginning. 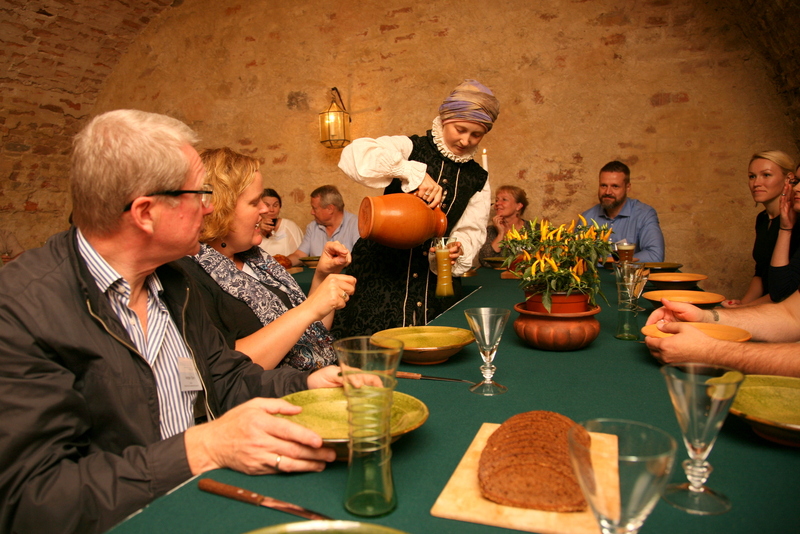 Castles and museums around the Baltic Sea have rich and diverse collections – some of them are connected only with a particular castle, some are created for the castle. In many cases, the collections situated in the castle are wider than theme and period of the castle and the castle is only a place for the museum. There are also cases when the castle did not have its own collection and the museum needs to look for new approaches. 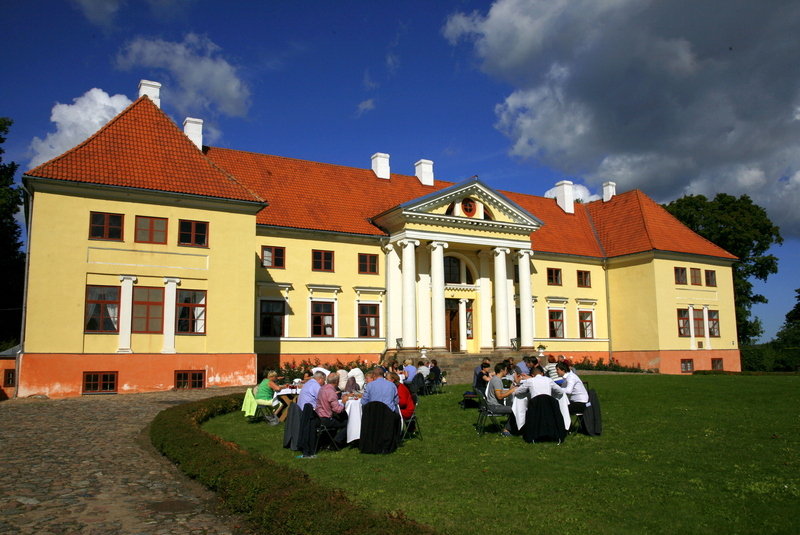 The aim of the conference day in Tukums is to stimulate reflection and debate about the relationship between collections and castles and the museum’s mission in the contemporary society, the nature of interpretation of the collections in the castle museums, to reflect upon the process of communication and the working practices of the museums situated in the castles. The participants of the General Assembly are invited to reconsider their collections in the context of the theme and museum’s mission, the needs of their target groups, in order to answer questions: Does the collection always helps to explain the castle. How does the museum manage in cases when the castle houses a big collection not related to the building history? What are approaches to the interpretation of the collections situated in the castle and the castle collections? 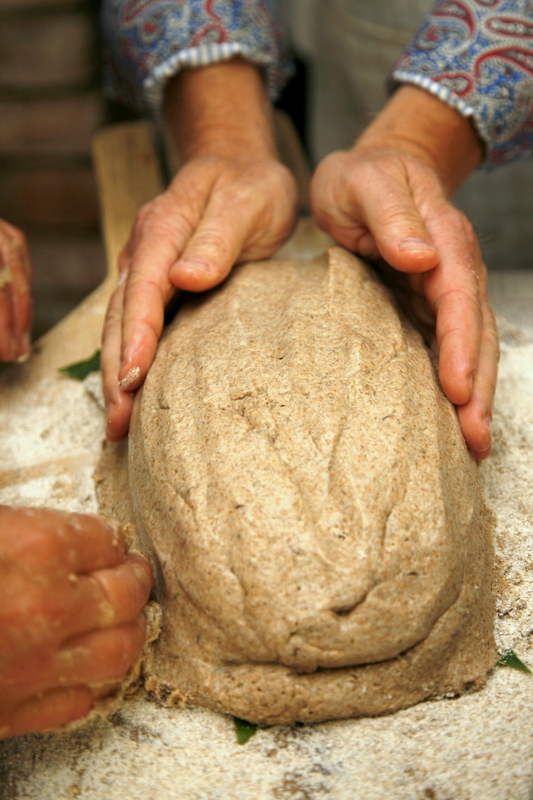 What are communication strategies of the castles and the museums? 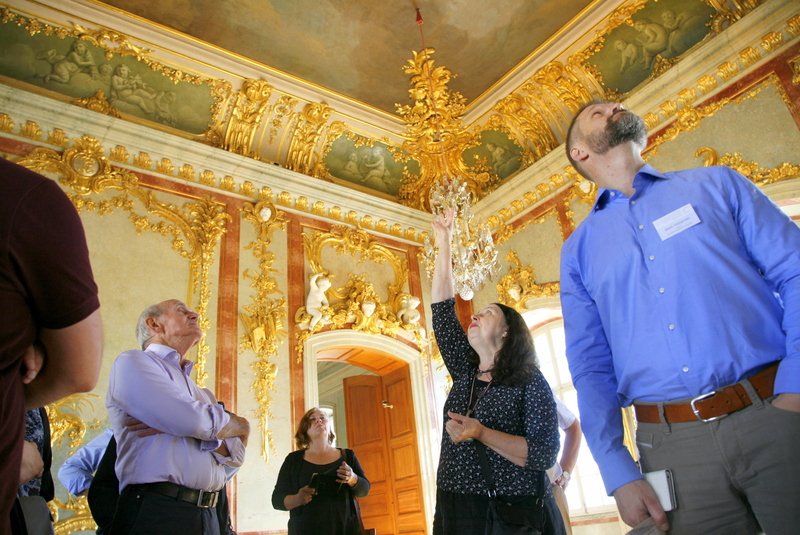 How can the castles and the museums around the Baltic Sea cooperate in order to reflect on the Baltic common heritage? The participants are invited to take with them some small symbolic object, which is important for them and has a specific meaning for the particular castle and/or the collection. It is planned to tell stories and use the interpretation activities, present best practises and share experiences during the Session 2, in order to involve each participant and communicate the theme in the context of the above-mentioned issues.